MOVE-IN READY! Updated, maintained home in Orange Park w/neighborhood park, ballfields, athletic assoc & Clay Cty Schools, with NO HOA to hassle with! Great Room, Bonus Room, and a Beautiful updated Kitchen are just waiting for you, newer cabinets & sep dining area for your enjoyment. 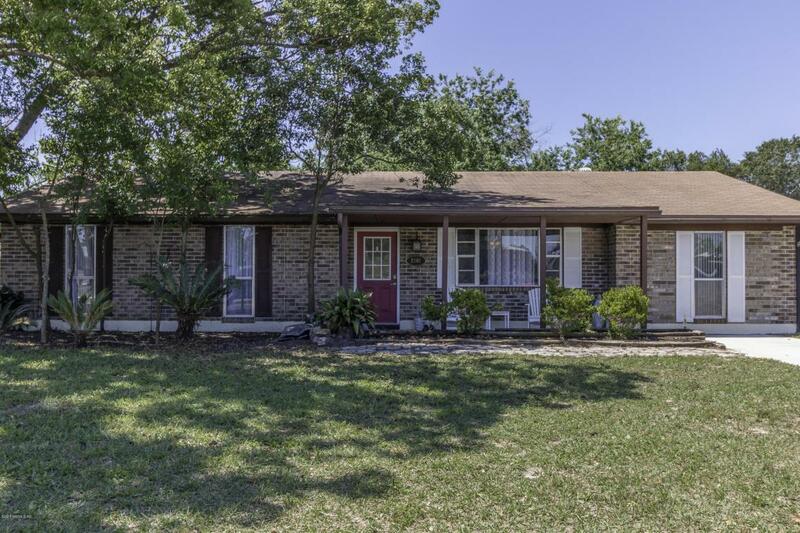 Tile & hardwoods throughout, ZERO CARPET, window treatments and ceiling fans will remain. Inside Laundry. All appliances convey. Home warranty offered. Beautiful open front porch with view of the horse riders at the Clay Saddle Club directly across the street! Fenced yard, HUGE workshop in backyard to just imagine the possibilities with. This property is truly ready for you to call HOME!!! Come see this one before it's GONE!